Lok brings to Cadigal more than 14 years of commercial real estate experience, predominantly focused on research. Lok has covered the Australian commercial property markets in senior research roles, firstly with Jones Lang LaSalle and later at Investa Property Group. He has also researched and analysed listed property stocks, in Australia and Asia, whilst working with Citigroup Smith Barney and Henderson Global Investors (Singapore), respectively. 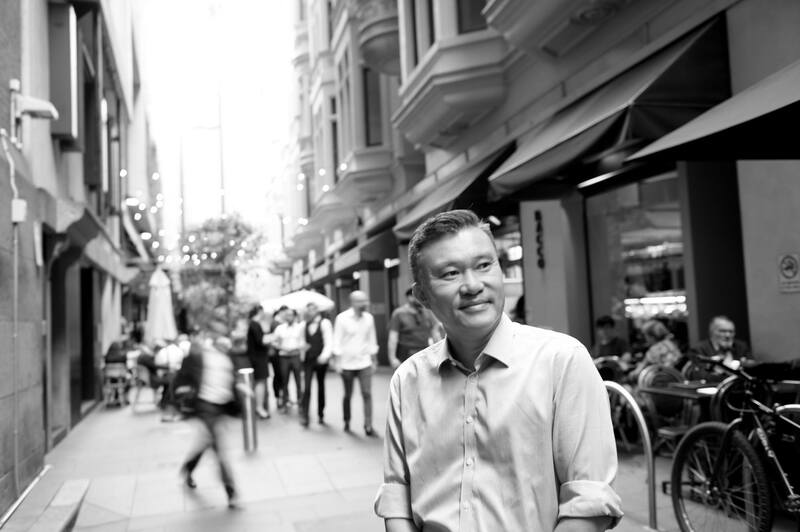 Prior to joining Cadigal Office Leasing, Lok held the position of Operations Director at the Asia Pacific Real Estate Association (APREA) in Singapore where his responsibilities included driving the industry group’s substantial research program. Discovering perfect flat whites in somewhat unlikely places – the joy, thrill and satisfaction!